If you’ve not already done so, you can subscribe to these daily listings and have them delivered to your inbox at 7am every morning. YOGA: Resolved to try it this year? 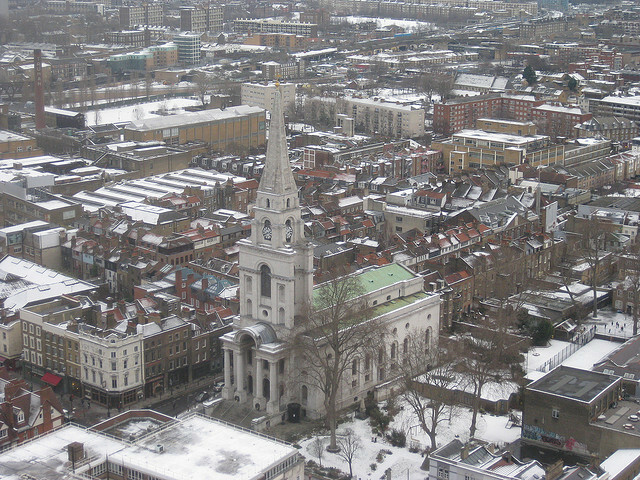 The London Yoga Collective offer your first class free (£10 drop-in thereafter) at Tanner Street Studios, SE1. Free, prebook, 6.30pm. With English Heritage announcing that it will suspend its Blue Plaque scheme due to funding shortages, it seems a good time to devote this week's editions of Facts of the Day to some of the more interesting memorials. 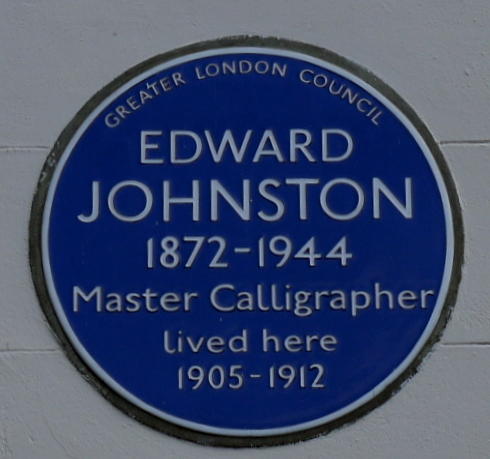 We'll start with this plaque to Edward Johnston, which can be found on Hammersmith Terrace on the Chiswick riverside. Johnston, of course, developed the famous font that bears his name, and which — in modified form — is still used across London on the Tube and other transport networks. This plaque is the only one to deviate from English Heritage's usual font, instead using...you've probably guessed...Johnston's sans serif. Image courtesy of London Remembers, and tip-off courtesy of London Reconnections. Look out the window. Is that snow! Why, by the beard of Jack Frost, it appears that it is. Just a light dusting, mind. And it'll be gone come lunch time, sludged away in a salmagundi of sleet, mud and rain. Is it too early to start singing "I'm Dreaming of a White Burn's Night?". BBC Weather has more frigid forecasting.